For the recent college graduate, deciding what to do can be a challenge. The job market in the United States is difficult, more schooling may be too much of a financial burden, and simply traveling the world is too expensive. Teaching English overseas can be the perfect solution, and a TESOL (Teaching English to Speakers of Other Languages) certificate can support you in meeting your financial and travel goals. English is the most frequently taught foreign language in non-English speaking nations. The demand for teachers is insatiable. Americans with a TESOL certificate can be placed in Asia, Europe, Latin America and South America. Terms of the contracts will vary from school to school, but every teacher will undoubtedly have both the experience of a lifetime, and a terrific start to a new résumé. With the program at American TESOL Institute, training for a TESOL certificate to teach English overseas can be done in person or online. There is no need to speak the language of the host country, either, though you will probably learn a lot of it by the time your term is done. Arrangements with a particular school will be made by you, but at American TESOL, we are always here to help with advice and guidance. If that weren't enough, we guarantee employment. Yes, we guarantee employment. At the American TESOL Institute, we not only give you the skills you will need, but we are the number one program in the United States for teaching English overseas. 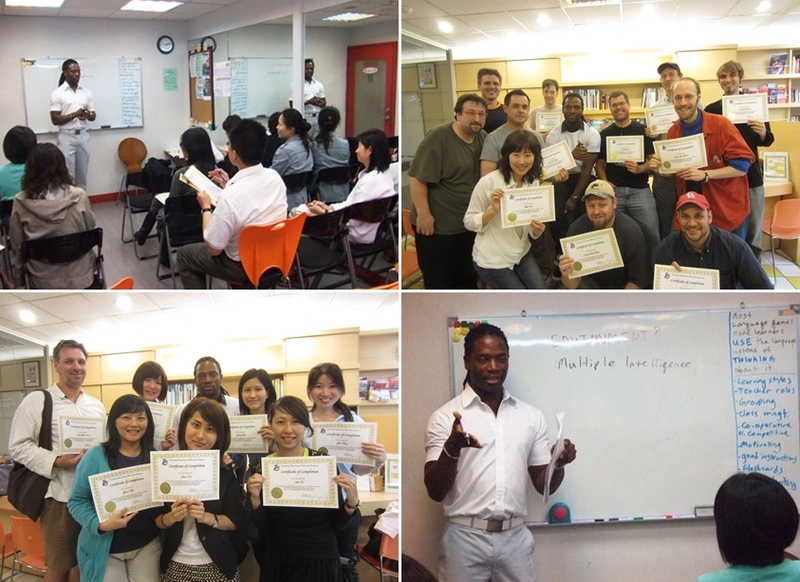 If you want to work, travel, and give something back to the world, getting a TESOL certificate is perfect. For more information please call us toll free at (877) 748-7900.